Working as a team with his human partner brings out the best traits in a Doberman. AKC Obedience competition encourages accuracy and precision. 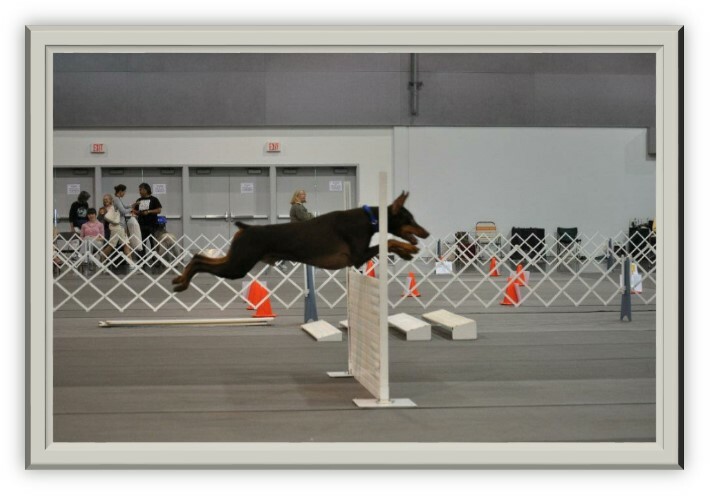 The best Doberman competitors have confident handlers working with willing, eager, canine partners. AKC Rally is a fun obedience game that plays well to our intelligent breed’s strengths. Mt. 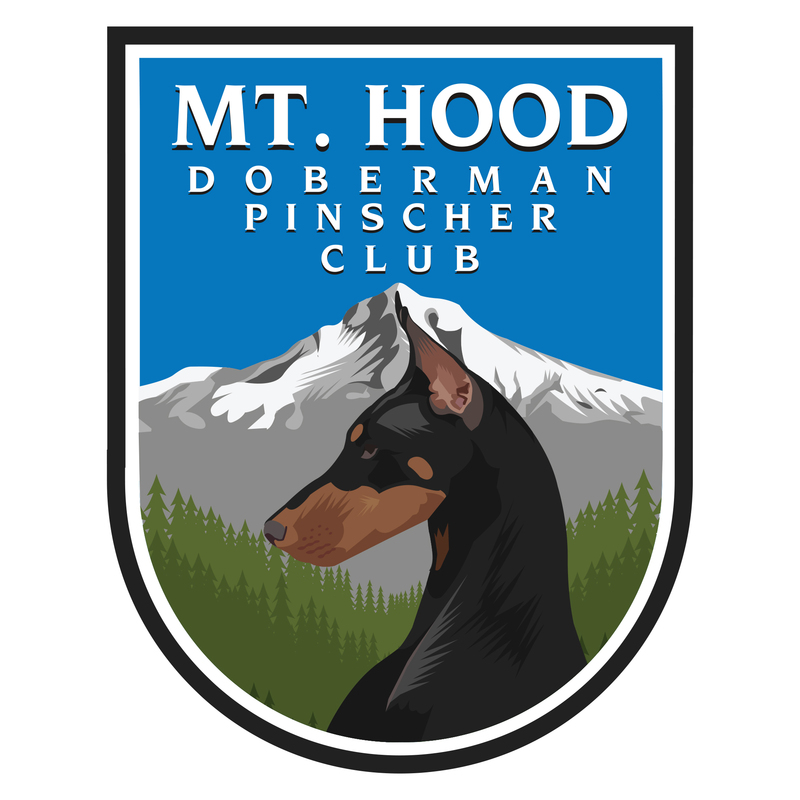 Hood Doberman Pinscher Club offers five Obedience/Rally trials throughout the year, four of which are Doberman only, to provide Doberman owners opportunities to compete in these performance events in a safe, welcoming environment.